Part of our ongoing concert series in our newly expanded space, The Green Room, featuring state of the art sound, lighting & production. Supervillains w/ Oklahoma Stackhouse Sunday, June 9th - Free Show No need for a ticket... Just show up! Ultimate tribute to Tom Petty and the Heartbreakers, The PettyBreakers are the nation's premier "Tom Petty and the Heartbreakers" tribute act. How well do you know this classic? Test your knowledge at Tin Roof on Feb. 12th. 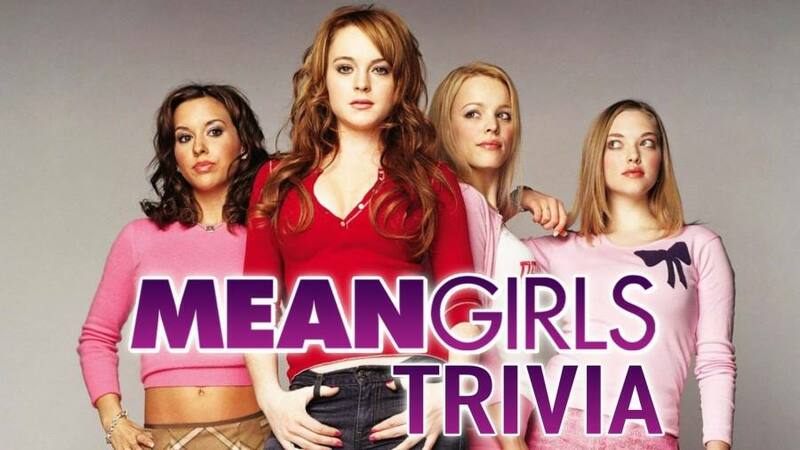 Mean Girls is one of the most classic movies of the early 2000s. It was released in April of 2004 and now, 15 years later its memorable lines are still used in day to day conversation. From the “evil” and conniving Regina George, to the air headed Karen Smith, to the jealous and petty Gretchen Wieners, to the innocent girl turned “mean girl” main character of Cady Heron. This movie went down in history as one of the most classic high school dramedies ever.